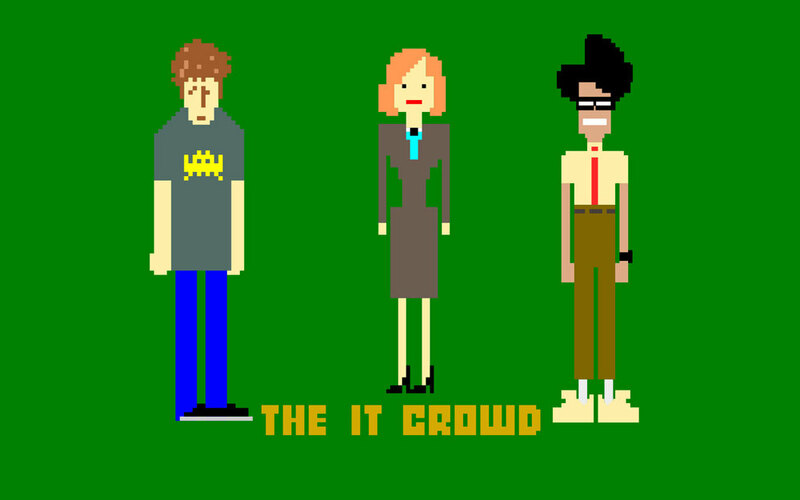 Channel 4 have released a trailer for the final episode of The IT Crowd. Following writer/director Graham Linehan's announcement that he was filming the show a few months ago, the 40 minute finale will premiere on Friday 27th September. The episode was written last year, according to Graham's tweet, but has not seen the light of day due to the busy schedules of original stars Richard Ayoade, Chris O'Dowd, Katherine Parkinson, and Matt Berry. Ever thought Friday night TV was getting boring? Well with Marvel's Agents of S.H.I.E.L.D and The IT Crowd back-to-back, prepare to put mustard on those words, for you will soon be consuming them along with this slice of humble pie that comes direct from the oven of shame, set at gas mark "egg on your face"!